This morning, U.S. stock futures are considerably lower with the Dow’s down -90 points. European markets were down in early trading. Hong Kong’s Hang Seng dropped +1.5%, while benchmark indexes in Shanghai and Tokyo were closed for holidays. The trade fight between the United States and China intensified as the two economic superpowers hit each other with their biggest round of tariffs yet. 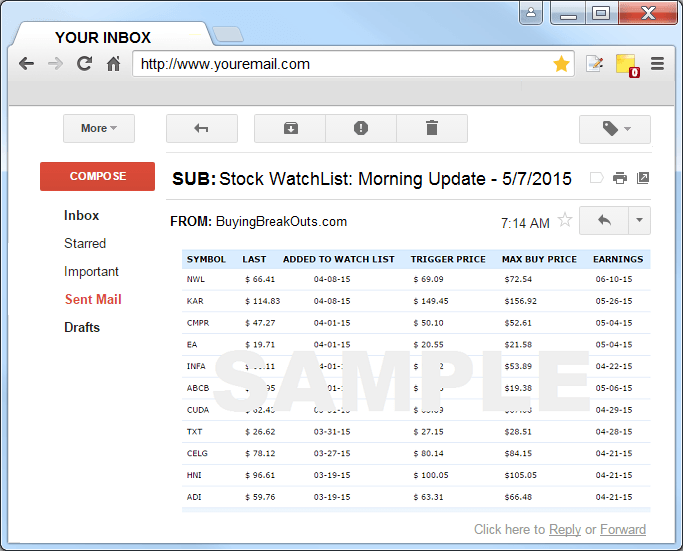 I ran my routine stock screens over the weekend and added another new stock to add our watch list. We now have 10 stocks which we will be watching for the next buyable breakout – see here. 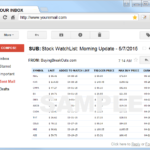 One stock in particular which was just added is WWW. 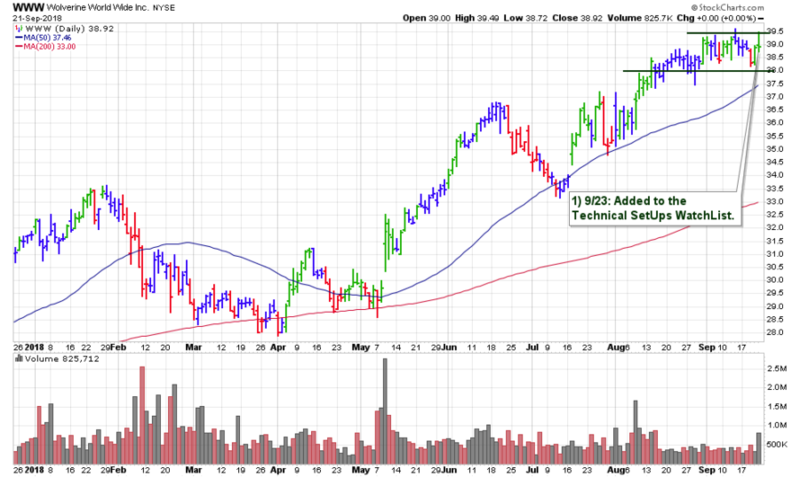 This Apparel-Shoe Leader is building a base near new highs and above its 50-day moving average.